The name of your medicine is Atacand Plus. It is used for treating high blood pressure (hypertension). It contains two active ingredients: candesartan cilexetil and hydrochlorothiazide. These work together to lower your blood pressure. Why have I been prescribed Atacand Plus? Candesartan cilexetil belongs to a group of medicines called angiotensin II receptor antagonists. It makes your blood vessels relax and widen. This helps to lower your blood pressure. Hydrochlorothiazide belongs to a group of medicines called diuretics (water tablets). It helps your body to get rid of water and salts like sodium in your urine. This helps to lower your blood pressure. Your doctor may prescribe Atacand Plus if your blood pressure has not been properly controlled by candesartan cilexetil or hydrochlorothiazide alone. Always take Atacand Plus exactly as your doctor has told you. You should check with your doctor or pharmacist if you are not sure. It is important to keep taking Atacand Plus every day. Try to take the tablet at the same time each day. This will help you to remember to take it. The usual dose of Atacand Plus is one tablet once a day. 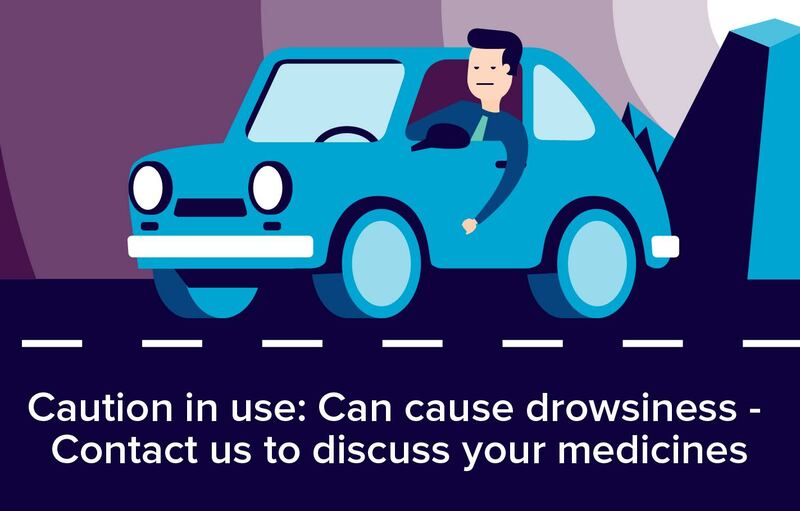 Please tell your doctor or pharmacist if you are using, or have recently used, any other medicines, including medicines obtained without a prescription. Atacand Plus can affect the way some other medicines work and some medicines can have an effect on Atacand Plus. If you are using certain medicines, your doctor may need to do blood tests from time to time. Other medicines to help lower your blood pressure, including beta-blockers, diazoxide and ACE inhibitors such as enalapril, captopril, lisinopril or ramipril. Non-steroidal anti-inflammatory drugs (NSAIDs) such as ibuprofen, naproxen or diclofenac. COX-2 inhibitors such as celecoxib or etoricoxib. Acetylsalicylic acid, if you are taking more than 3g each day. Potassium supplements or salt substitutes containing potassium. Calcium or vitamin D supplements. Medicines to lower your cholesterol, such as colestipol or cholestyramine. Medicines for diabetes (tablets or insulin). Medicines to control your heart beat (antiarrhythmic agents) such as digoxin and beta-blockers. Heparin (a medicine for thinning the blood). Amphotericin (for the treatment of fungal infections). Lithium (a medicine for mental health problems). Amantadine (for the treatment of Parkinson’s disease or for serious infections caused by viruses). Barbiturates (a type of sedative also used to treat epilepsy). Carbenoxolone (for treatment of oesophageal disease, or oral ulcers). Anticholinergic agents such as atropine and biperiden. Like all medicines, Atacand Plus can cause side effects, although not everybody gets them. It is important that you are aware of what these side effects may be. They are usually mild and disappear after a short time. Some of the side effects of Atacand Plus are caused by candesartan cilexetil and some are caused by hydrochlorothiazide. Difficulties in breathing, with or without swelling of the face, lips, tongue and/or throat. Swelling of the face, lips, tongue and/or throat, which may cause difficulties in swallowing. Atacand Plus may cause a reduction in number of white blood cells. Your resistance to infection may be decreased and you may notice tiredness, an infection or a fever. If this happens tell your doctor. Your doctor may occasionally do blood tests to check whether Atacand Plus has had any effect on your blood (agranulocytosis). A reduced amount of sodium in your blood. If this is severe then you may notice weakness, lack of energy, or muscle cramps. An increased or reduced amount of potassium in your blood, especially if you already have kidney problems or heart failure. If this is severe you may notice tiredness, weakness, irregular heart beat or pins and needles. An increased amount of cholesterol, sugar, or uric acid in your blood. Feeling dizzy/spinning sensation or weak. If you drink alcohol, talk to your doctor beforetaking Atacand Plus. Some people who drink alcohol while taking Atacand Plus may feel faint or dizzy. Before taking Atacand Plus, tell your doctor if you are pregnant or trying to become pregnant, or if you are breast-feeding. This is because Atacand Plus can affect your baby.